Product: Simply call us at 503.251.8860, or email here. 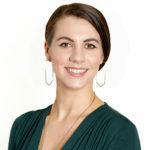 Will or Trust: A bequest to BCS can be made through your will or trust. Employer Match: Your employer may be willing to match your donation to BCS. Corporate Sponsorship: Let us develop a corporate sponsorship with you. Stock or Property: Giving long-term, appreciated securities can benefit you and BCS. Food Drive: Gather canned foods or volunteer to pick up food. Used Clothing: Gratefully accepted at the warehouse Monday – Friday 8:00am to 5:00pm. Amazon: Shop Amazon and share the rewards with BCS. 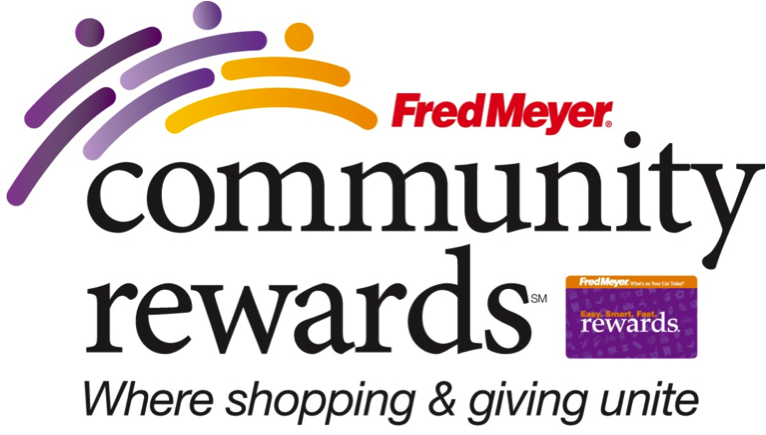 Fred Meyer: Shop Fred Meyer stores and share the community rewards with BCS. Do you shop at Fred Meyer? Consider signing up to link your rewards card to benefit Birch Community Services.